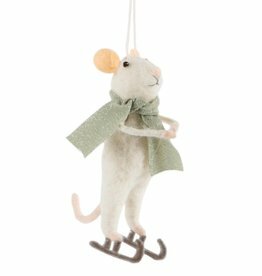 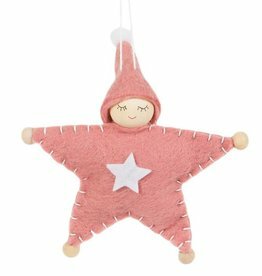 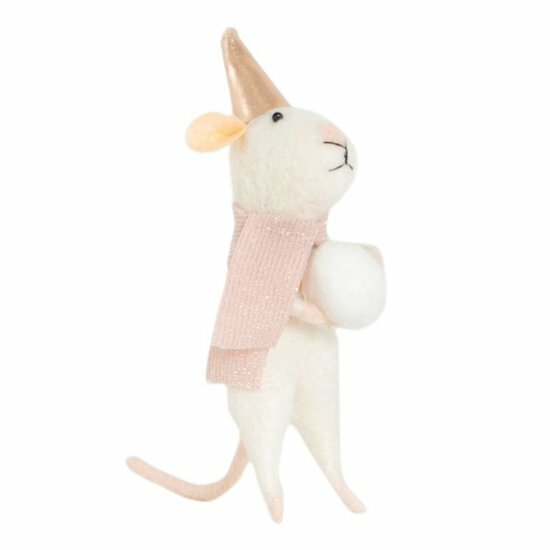 Winter Mouse with Star & Snowball Hanging Decoration. 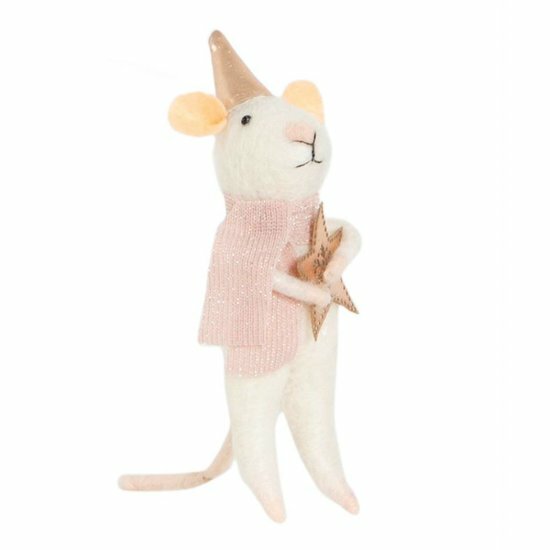 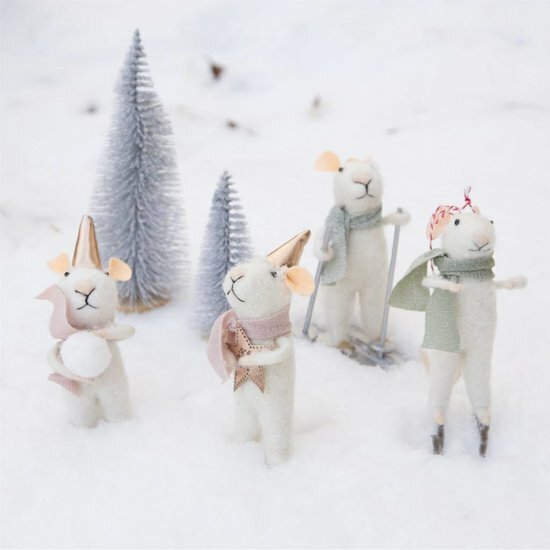 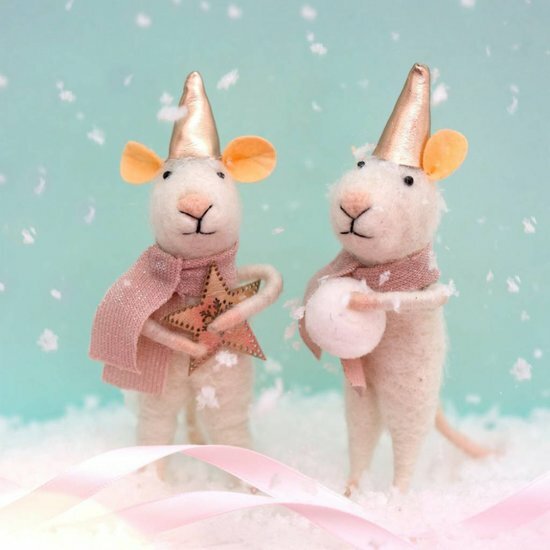 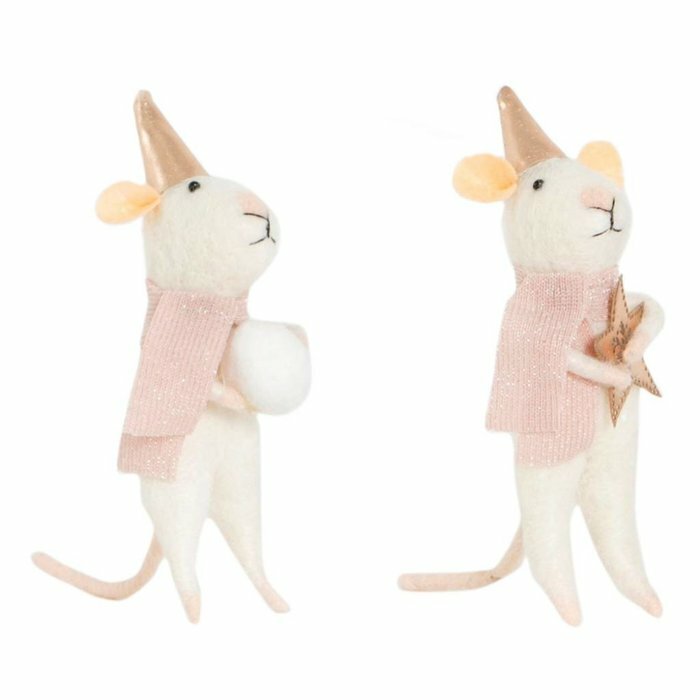 The cute little mice are sure to spread some Christmas cheer and make you look forward to the winter months. 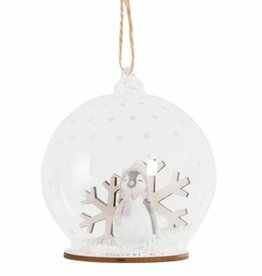 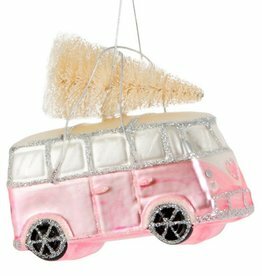 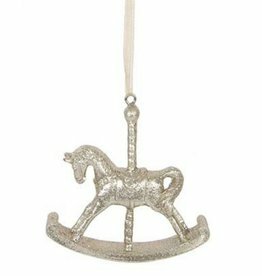 The little winter decorations should not be missing on any Christmas tree and also make for a great addition to your Christmas wreath.